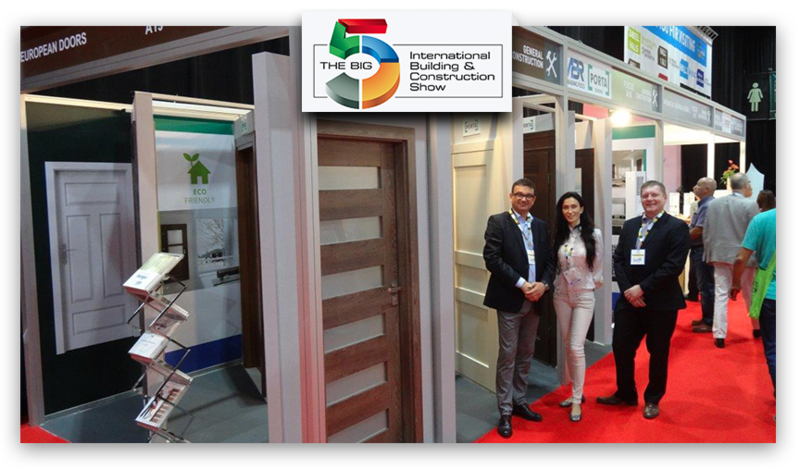 The ABR team would like to thank you for visiting our stand at the BIG 5, Dubai 2016 and giving us the opportunity to demonstrate the value our company provides. We remain committed to support the industry with door products, wooden floors and kitchen/wardrobes for the long lasting life expectancy of your projects. We hope that you’ll consider ABR solutions the next time you’re facing a challenge and that you’ll allow us to fully demonstrate the benefits ABR will bring to your project’s. If you have any questions or if you’d like to discuss any opportunitys please don’t hesitate to contact us. ABR TRADING FZCO was delighted to receive the invitation to attend dinner for very special occasion 45th UAE National Day arranged by UAE Ambasy in Warsaw. We felt very honoured and grateful to be able to share our views and goals with very respected individuals like Dr Yousif Eisa Hassan Eisa AlSabri, Ambasador Nadzywczajny i Pełnomocny of United Arab Emirats in Poland and Latvia with Ahmed Abdalla Burhaima, Second Secretary Consul. 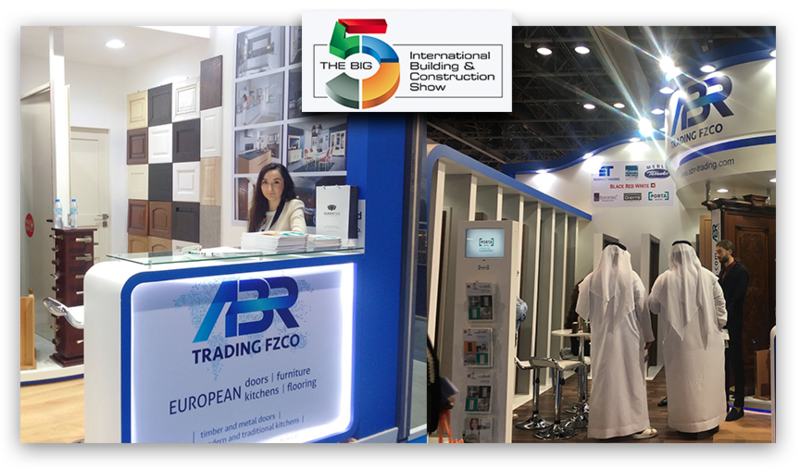 The ABR team would like to thank you for visiting us at BIG 5, Dubai 2015 and giving us the opportunity to demonstrate the value our organization provides. We hope that you’ll consider ABR solutions the next time you’re facing a challenge and that you’ll allow us to fully demonstrate the benefits ABR will bring to the your project’s. If you have any questions, or if you’d like to discuss any opportunity, please don’t hesitate to contact us. 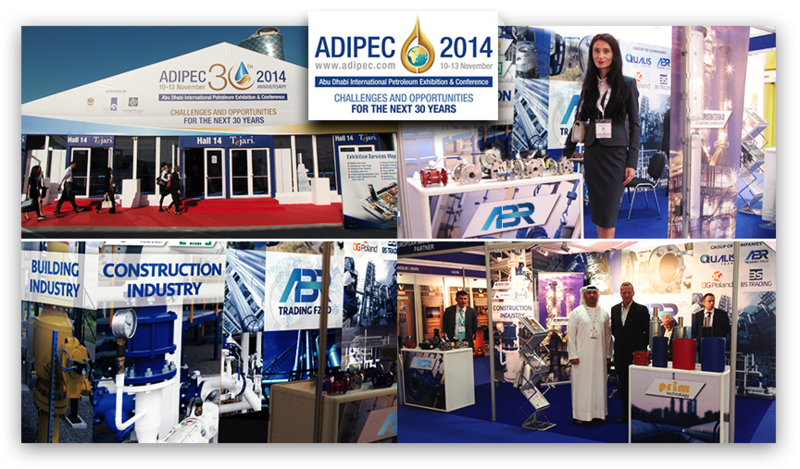 We are very much appreciated for visiting our stand during the ADIPEC 2014 at Abu Dhabi, UAE. We are interested and willing to answer your any requirements in your current and future projects plans in terms of supply of all types of Valves, Pipes & Pre-Insulation, Lighting Technologies and Specialized Doors. Please find attached brief information about our products range. If you find it suitable for you do not hesitate to contact us on our email or office phone. 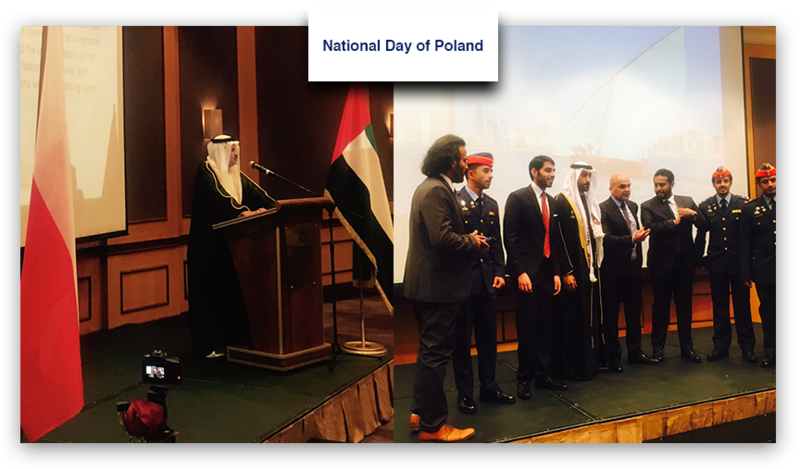 28th of April in Abu Dhabi, we were celebrating the National Day of Poland with the participation of Vice Prime Minister Janusz Piechocinski.